The e-Update Service provides you with a link to a PDF of the revised book twice yearly when updates are issued (i.e., every January and July). 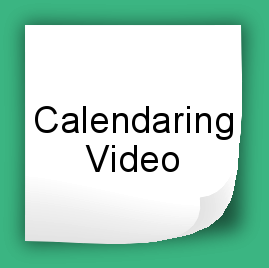 The e-Update Service provides you with a link to a PDF of the revised book twice yearly when updates are issued (i.e., every January and July). 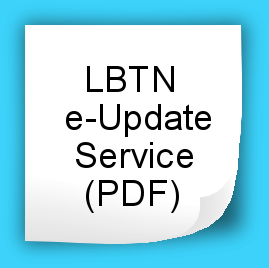 You’ll receive an email with links to: (1) the Cover Memo alerting you to changes made in the new version, and (2) a fully updated LBTN in PDF format. No sales tax is charged on this digital product.